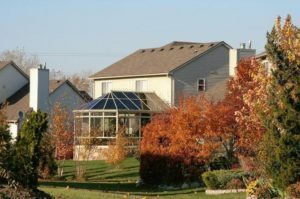 University Palisades is a family friendly Ann Arbor neighborhood, it has sidewalks, street lights, a common area and is within walking distance to many amenities; one of it’s many benefits is the lower township taxes with Ann Arbor Schools. There are currently 3 homes listed for sale and so far this year, 4 have sold. $314,900. 3525 Fieldcrest Ln., Ann Arbor. 2230 square feet with 4 bedrooms and 2.1 baths. There is currently 1 home listed for sale at University Palisades subdivision and last year, 7 homes sold. $300,000. 3758 Palisades Blvd., Ypsilanti. 2189 sq. ft., +1000 in finished lower level, 3 bedrooms and 3.1 baths. $300,000. 3790 Fieldcrest Lane, Ypsilanti. 2350 sq. ft., +1040 in finished lower level, 4 bedrooms and 2.1 baths. $295,000. 3764 Palisades Blvd., Ypsilanti. 2136 sq. 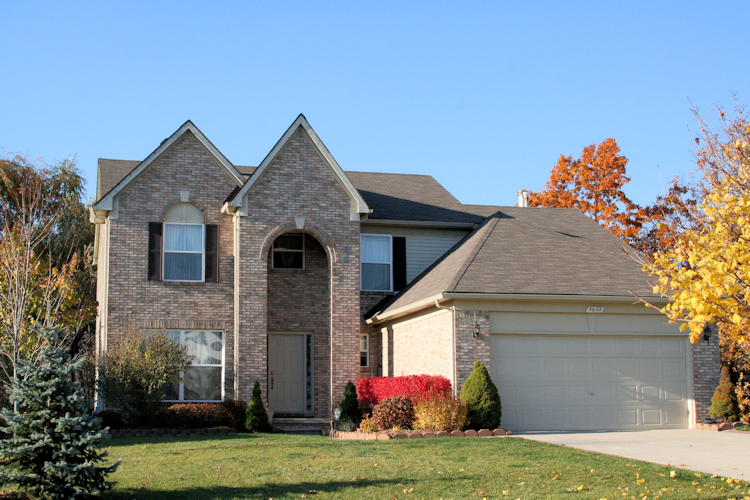 ft., +900 in finished lower level, 4 bedrooms and 3.1 baths. $280,000. 3611 Fieldcrest Lane, Ypsilanti. 2162 sq. 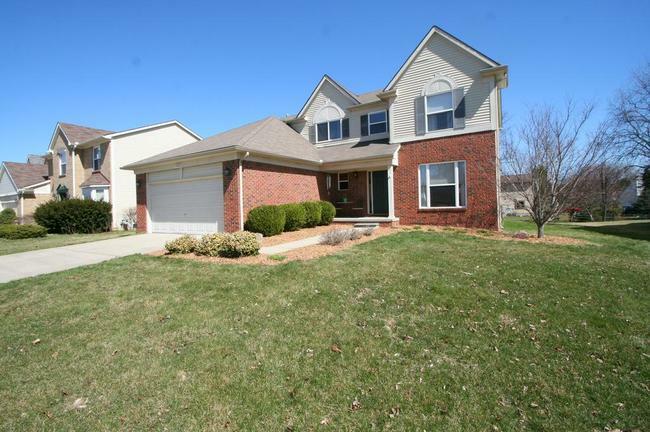 ft., +900 in finished lower level, 4 bedrooms and 3.1 baths. $278,000. 3614 Fieldcrest Lane, Ypsilanti. 2188 square feet with 4 bedrooms and 2.1 baths. $278,000. 3602 Fieldcrest Lane, Ypsilanti. 2188 sq. 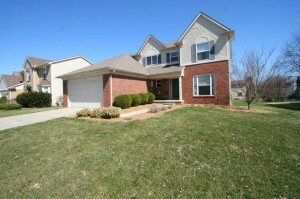 ft., +900 in finished lower level, 4 bedrooms and 3.1 baths. 2136 square feet with 4 bedrooms and 2.1 baths. Formal living room adjoins the formal dining room. Vaulted family room has a cozy fireplace and is open to the kitchen and eating space. To request more information about 3542 Fieldcrest or to set up a private showing, contact us at The Bouma Group today at 734-761-3060 or email info@bouma.com. Find out more about the University Palisades neighborhood here!